It's two movies for the price of one! The first showing begins at dark. Click here for the time of today's sunset. There is a concession stand available on site. 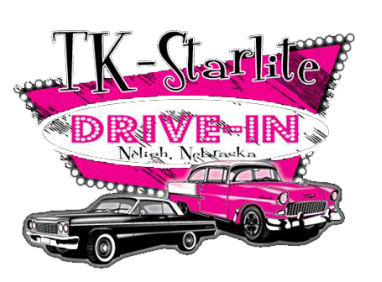 By patronizing our concession our concession stand, you help us in keeping the drive-in experience alive in Northeast Nebraska. Thank you for your continued support!